After spending much of last week in South Texas, this past weekend I got back to birding my now home turf of Southern California. Sonia was away (in Paris actually, more on this later), and I decided to use the open weekend to spend some personal time alone in the desert. As it turned out, the time was not only a great weekend of birding, but also a needed break from the chaos currently engulfing the Middle East and Europe. Southern California - Anza-Borrego dead center! My first stop was Anza-Borrego Desert State Park in eastern San Diego county. This huge expanse is the largest state park in California and the second largest in the entire country behind only Adirondack Park in New York. Birding in the park is very suggestive of Arizona; Mesquite, Cholla, Ocotillo, and creosote predominate, and birds such as Phainopepla, Costa's Hummingbird, Gambel's Quail, Black-throated Sparrow and Cactus Wren are easily teased from the scrubby surrounds. This time of year is the perfect time to visit the park. With daily temperatures in the high 70s and nighttime averages in the low 40s, the scorching summer heat is nowhere to be found. I arrived at 6:30am Saturday (I left home at 4:15) and immediately found many of the desert specialties - coyote and and jackrabbit included. 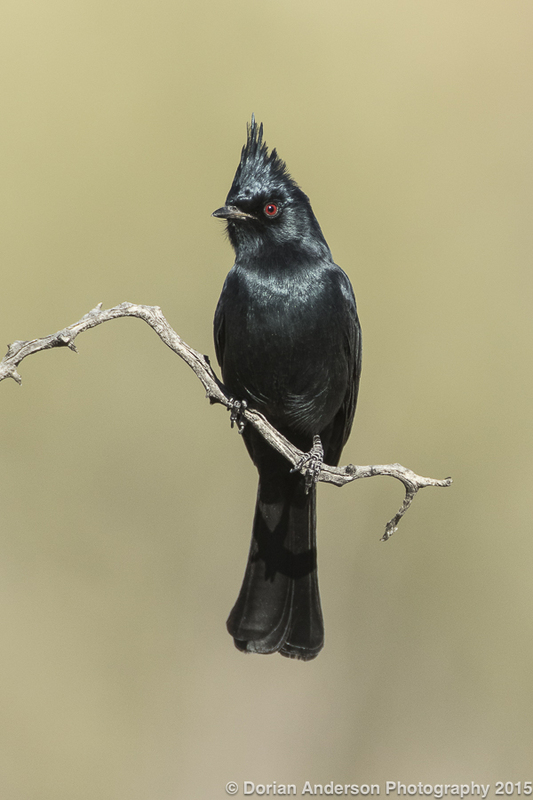 I spent a disproportionate amount of time working with a particularly cooperative Phainopepla. He, like most of his species, was still very wary, but did finally trust me enough to approach sufficiently close for a few nice frames. Here is my favorite of them! After a morning around Anza-Borrego and the nearby town of Borrego Springs, I headed further east towards the Salton Sea. Created by an engineering mishap during diversion/management of the Colorado River in 1905, the Salton Sea now measures approximately 15 miles wide by 35 miles long. The sea is currently fed mainly by agricultural run-off, but is generally shrinking each year. There are plans in the relatively near future (i.e next 5 years) to divert at least some of the water that helps maintain the sea; This is going to have huge consequences for the hundreds of thousands, if not millions, of individual birds that utilize the sea as a home and/or food source. Here is a recent article from the LA Times that describes the situation in more detail. Thousands of resident pelicans and cormorants are joined at this tie of year by migrating/wintering shorebirds and waterfowl. 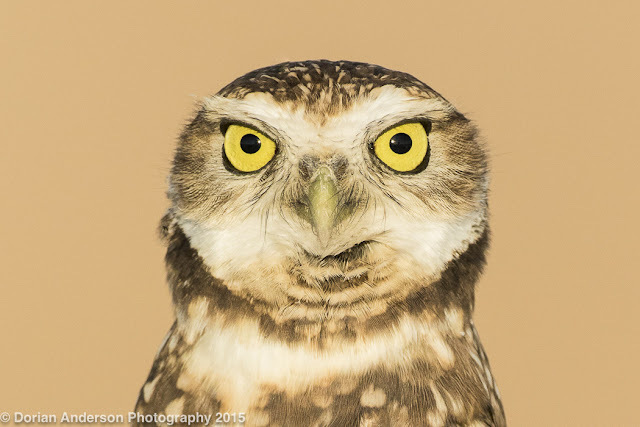 Beyond the incredible array of expected birds, rarities are always a possibility at the Salton Sea. Ross's Gull, Tundra Bean-Goose, Blue-footed Booby, and Laysan Albatross have all occurred at this desert oasis! I found all the expected species, including a lone Yellow-footed Gull, a Mexican species that reaches is northern limit at the Salton Sea. Shorebirds in particular were in great abundance, and I spent much time scaning through them in search of something more exciting than the expected stilts, avocets, dowitchers, plovers, willets, and peeps. 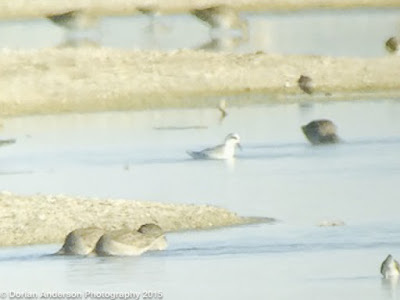 With much staring, I did find a single Red Phalarope, a very good bird for the area. 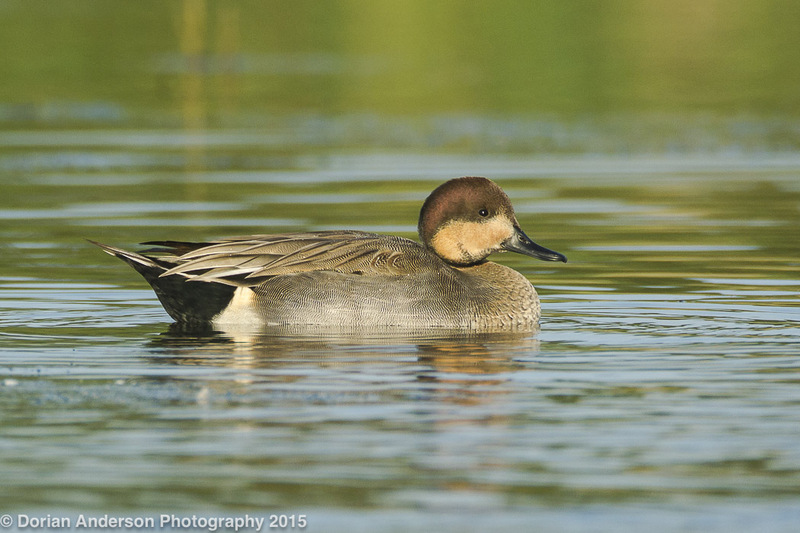 Normally a pelagic species, a few of the birds reach the California Coast each fall. To find one this far inland was a great find! Raptors were in great abundance with Northern Harriers and American Kestrels dominating. The highlight of the weekend was certainly the aerial battle between a Peregrine Falcon and a Prairie Falcon along the sea's shore. It was amazing to see the two fliers trying to out-maneauver each other right above my head! I spent most of Saturday afternoon and all of Sunday morning at the sea before returning to LA Sunday evening. I did make a stop at San Jacinto Wildlife Area on my way home. I mention this as it is fast becoming my go-to birding spot. It is certainly much farther from my home than spots like Bolsa Chica, Malibu Lagoon, or San Joaquin, but it provides cover form the crowds that frequent areas closers to the coast. My time at the sea and other locales on this particular weekend additionally provided an opportunity to reflect on the tragedy that occurred in Paris on Friday night. Sonia was actually in Paris when everything happened. She immediately got a hold of me and assured me she was safe though certainly rattled. I postponed what was a scheduled Friday evening departure until Saturday morning so that I could be in contact with her and follow the events as they continued to unfold. When I did hit the road, I unplugged from the coverage and spent a great deal of time reflecting on the events that transpired halfway around the world. I simply don't understand the motivations for such behaviors, and I can only think that if all people saw themselves as members of a more global, connected community, maybe nonsense like this could be avoided. At the end of the day, we - humans, birds, insects, etc - are all members of the same planetary ecosystem; We have no choice but to coexist, respect one another, and strive for the preservation of the planet that we co-habitate. Maybe one day people of all different races, nationalities, and religions will find away to get along despite their acknowledged differences. I'd be happy to lead a bird walk for all those that can find a way to do this. Terribly sorry for the down week last week! I was frantically preparing for the Rio Grande Valley Birding Festival for which I departed on Tuesday. 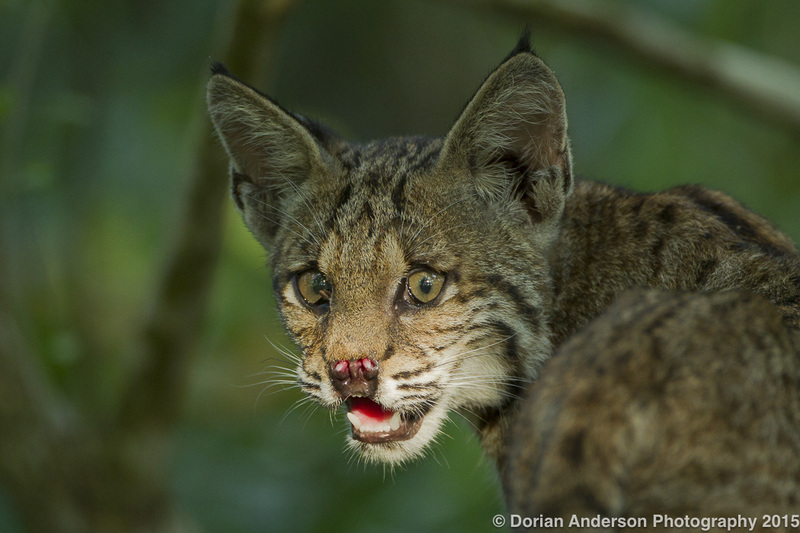 This post will, in small part, serve as a bit of a recap of my experience at the festival, and, in larger part, speak to the amazing community of birders with whom I spent an amazing 5 days in South Texas. 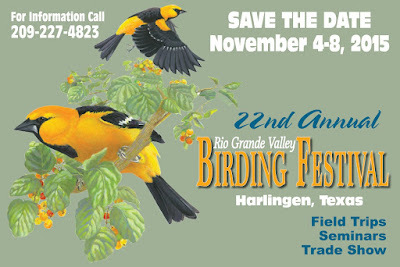 The Rio Grande Valley Birding Festival is one of the premier birding festivals in the country. This year was the 22nd installment of the gathering that is annually based in Harlingen, Texas. Over 600 people from all over the country registered and attended in an official capacity, and thousands more, mostly RGV locals, cycled through the various free exhibitions, talks, and activities that accompany the more traditional birding field trips. I was one of the keynote speakers, and when not on stage I was deployed as a leader for the myriad of field trips in which registrants can participate. I thoroughly enjoyed trip leading and might look to do more of it in the future. I specifically enjoyed the interactions, bird-centric and less-so, with the various participants. The 3 trips I led, 2 of which we bicycle-based and 1 of which was boat-based, were a perfect balance of birding and gabbing. We saw loads of cool stuff without generally worrying too much about the specific species we found. As many will attest, even the common birds in the RGV valley are spectacular! As for birds, I saw all the usual Rio Grande Valley specialties (Great Kiskadee, Green Jay, Altamira Oriole, White-tipped Dove, Plain Chachalaca, Green Kingfisher, Clay-colored Thrush, etc) as well as a few less expected regional rarities (Dusky-capped Flycatcher, Greater Pewee, Blue-throated hummingbird). I was generally unconcerned with what I/we found as I was simply enjoying being out of LA for 5 days. I did little photography as most of my time was allocated to organizing, leading, and summarizing field trips. It was a blast but it was significantly more tiring than I though it would be! Loads of other good birds were found including Ferruginous Pygmy-owl, Hook-billed Kite, Pacific-slope Flycatcher (1st state record). Many folks enjoyed a late-migrating Swainson's Warbler before it was eaten by a Loggerhead Shrike! There is actually a video of the act and I will try to link it if I can find it - Got it! The birding was high quality as is almost always expected for the RGV in the winter. for most of the week. Can you ID it? Catching up with Debbie Shearwater! Anyway, that's about it for now. I'll stop before I get too sappy. I'll leave you with one of the very few photos I took this past week. The background is a bit busy from a technical standpoint, but I like how it shows the reedy edges along which Great Kiskadees often forage. 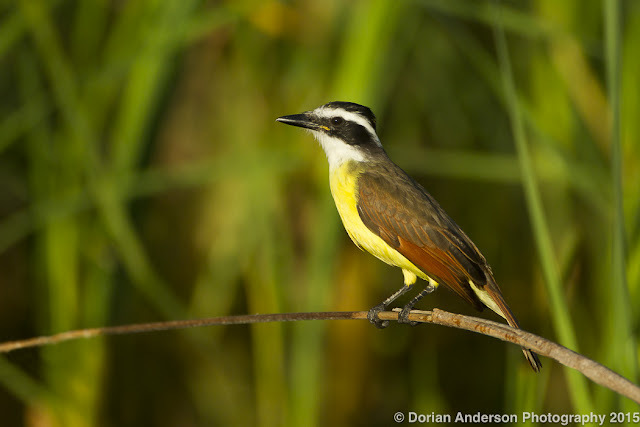 This large, very-animated flycatcher cannot be missed in the RGV. If you haven't watched them chase each other around as the forage, you really need to book a ticket to South Texas! 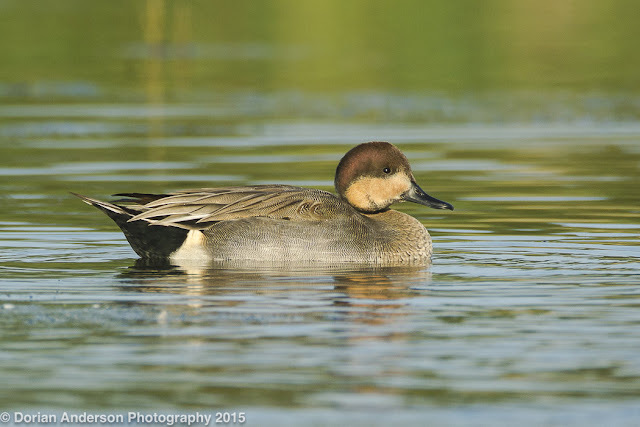 The mystery duck is a Northern Pintail - Gadwall hybrid!